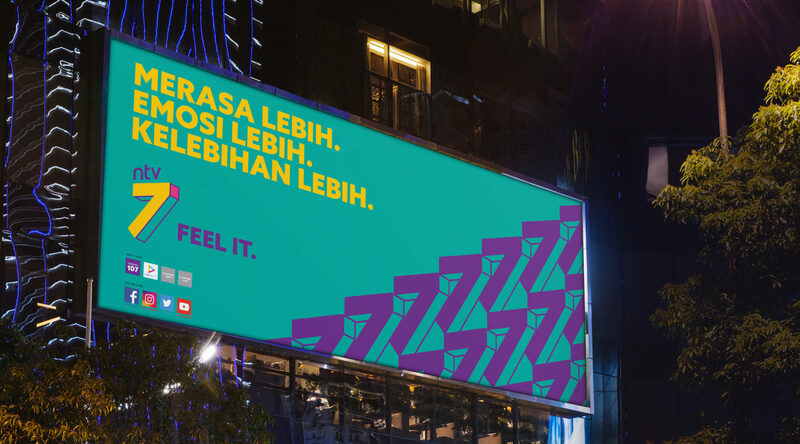 Our mission was to re-invent Media Prima’s flagship TV brands: NTV7, TV3, 8TV and TV9 to increase their relevance and appeal to this new breed of online consumers. 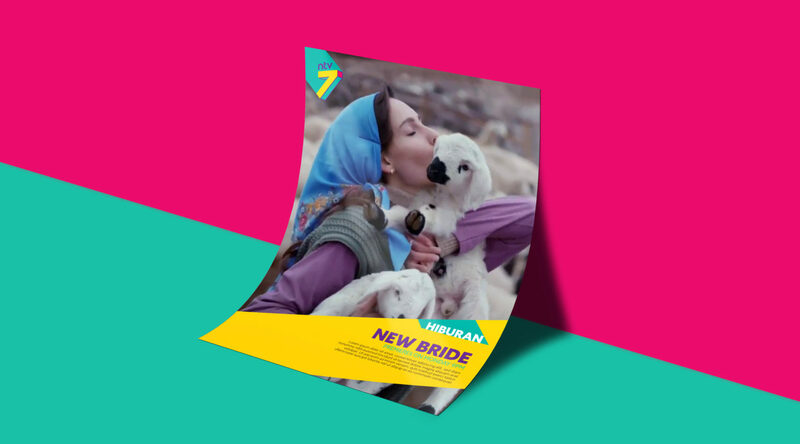 We developed a new portfolio strategy, repositioning each brand to target a specific viewer segment. 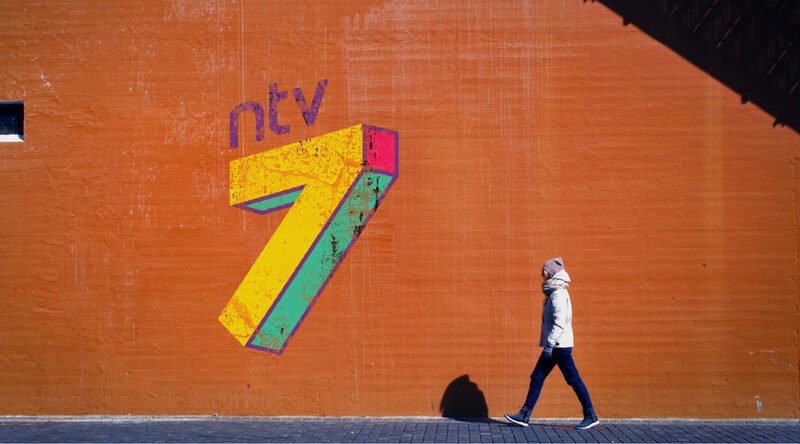 The positionings intentionally blurred the line between linear and digital in order to give the TV brands „street cred“ in the digital world and make it easier for them to transition to streamed on-demand content. 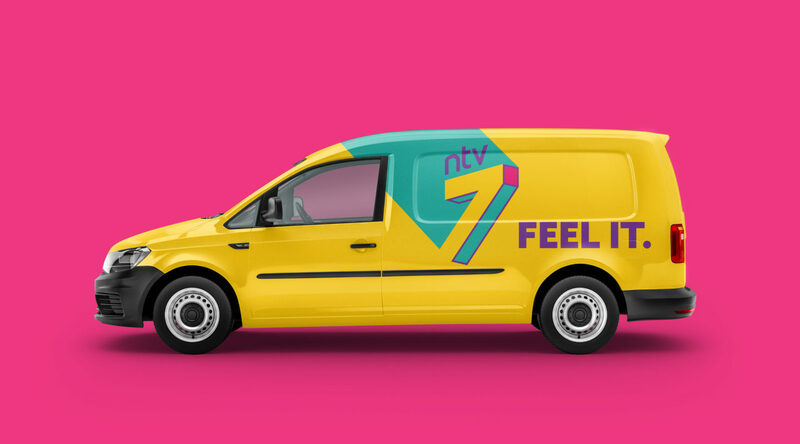 The new brand idea for NTV7 is captured in the tagline ‚FEEL IT!‘ NTV7 believes that entertainment is the gift of emotion, so it promises viewers ‚experience without limits‘. 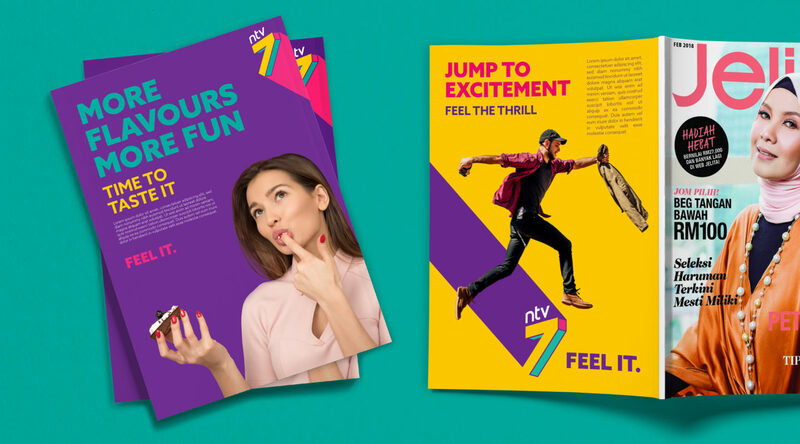 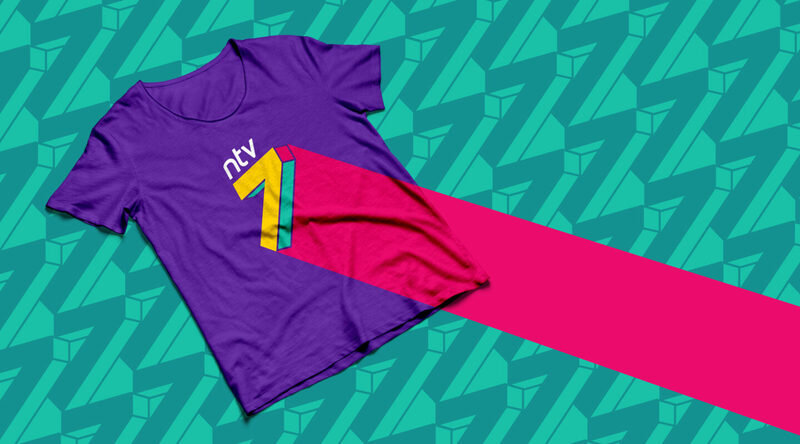 Owning emotion gave NTV7 a distinct personality and tone of voice which we translated into an edgy, digital-ready visual identity that has disrupted the traditional television landscape in the country and has re-engaged younger audiences.